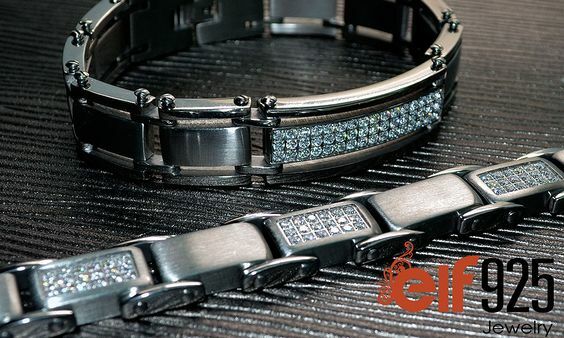 In showcase today, is amazing collection of silver and stainless steel Jewelry by ELF925 Jewelry. ELF925 is the online division of E.L.F. Co. Ltd which is an accredited member of the Thai Gem and Jewellers Association as well as the Thai Niello & Silver Ware Association. 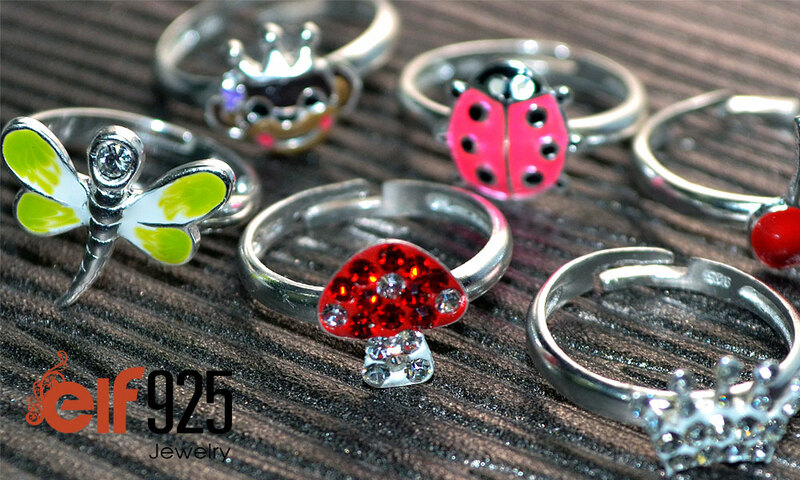 They are manufacturers of sterling Silver, stainless steel, fashion and body piercing jewelry. Established in 1999 they have grown rapidly to become one of the leading manufacturers and distributors of high quality, affordable jewelry from Thailand. Showcased above, is this amazing beaded sterling silver bracelet by elf925. They have a very big collection of silver bracelets to choose from. Also I loved their collection of silver jewelry for children. 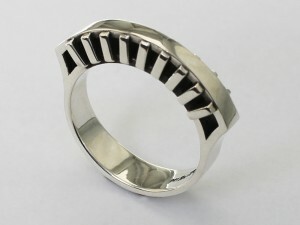 The one shown below is a silver ring for kids, which is adjustable. Other then silver Jewelry, I loved their collection of Stainless steel jewelry as well. They have a very good collection of bracelets, pendants, necklaces etc. Showcased below is stainless steel bracelet from their collection. 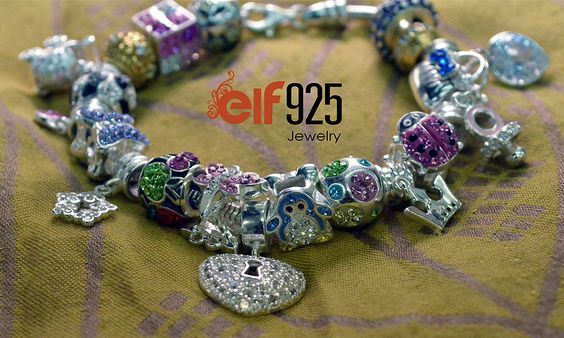 With such a big collection and a lot of options to choose from, elf 925 becomes a one stop shop for you. 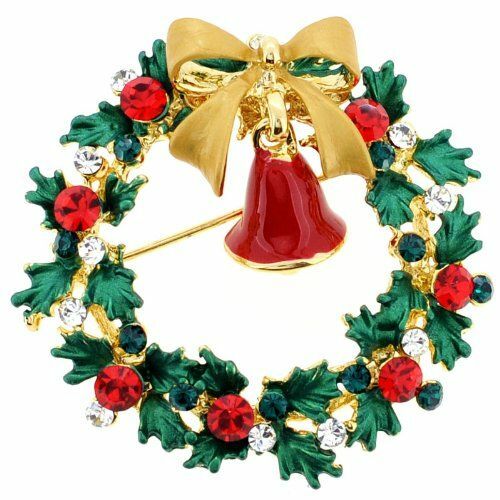 What more, he jewelry is very affordable as well. I loved their collection, you can check it out too on their website. Amber Zone in showcase today is United Kingdom based, selling 100% online via their website. 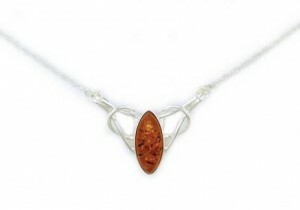 Everything on website is sterling silver set with amber. 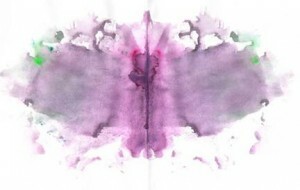 Main colours of amber used are cognac (orange), green, cherry (red) and white. Although they mainly serve the UK but do ship to certain other countries. I loved their collection and specially amber necklaces, one of which is showcased below. It is a Celtic style necklace with the flowing lines that comes with that type of design and is sterling silver set with cognac amber. The length of the chain is 16 inches with a lobster claw fastening and the oval shaped piece of amber is 18mm. In total it weighs approx 5.8 gms. I loved it, hope you’ll like it as well. Do checkout their website for more such products. Showcasing today, awesome collection of Handmade Jewelry by Diving Creations. They have very unique collections for different occasions. They also provide an option to order custom made Jewelry. I specially loved their collection of necklaces, one of which is showcased below. Showcased above is an asymmetrical chain linked necklace. 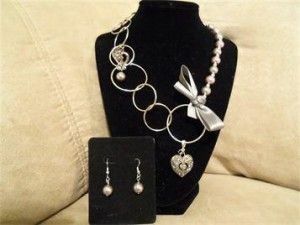 It has a beaded mauve and silver beads with silver bow and silver hearts with specks of opalescent beads. 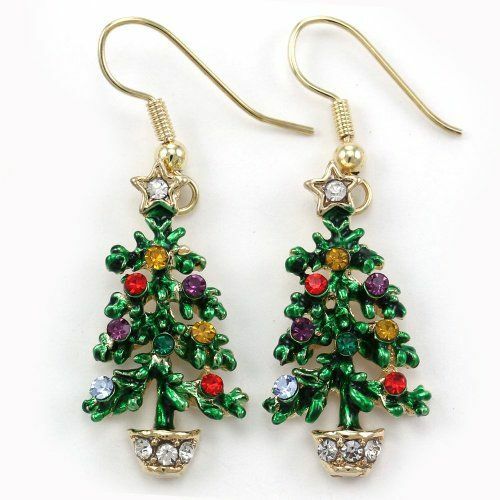 Matching earrings are also included along with necklace. You can also checkout more of their collection on their website. If you have any feedback do write to them.